The AMREP EMCR committee invites AMREP based Early and Mid Career Researchers (EMCRs) including PhD students, to the biennial AMREP EMCR retreat which will be held 26-27 October 2017 at CountryPlace in Kalorama in the Dandenongs. You are invited to a public lecture by an internationally renowned surgeon, Professor T. Clark Gamblin, on the forgotten but lethal male cancers, including those of the pancreas, liver and oesophagus. Time: 5.30 pm drinks and canapes for 6.00 pm start. 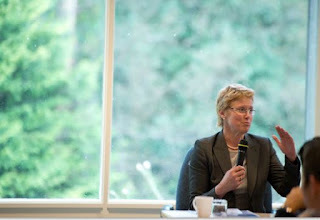 Lecture followed by Q&A session. Venue: AMREP Lecture Theatre, adjacent to the Baker Institute at 75 Commercial Road, Melbourne 3004, 200 metres east of the main Alfred Hospital entrance. See map. Monash University scientists reviewing an antibiotic commonly used to treat pneumonia have concluded that it may no longer be reliable as a monotherapy for serious infections due to bacterial resistance. Macrolide antibiotics, which include erythromycin, clarithromycin and azithromycin, are an important class of antimicrobials for pneumococcal diseases. 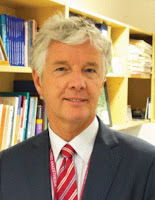 However, a report by Professor Allen Cheng from the Department of Infectious Diseases, and Senior Adjunct lecturer Dr Adam Jenney found that macrolide, most commonly used in combination with effective antibiotics such as penicillin or cephalosporins, may not be reliable as monotherapy for serious pneumococcal disease. Chronic low back pain (CLBP) is a debilitating disease, adversely affecting quality of life and wellbeing, potentially leading to depression, long-term disability, time off work due to pain and reduced productivity. Yet its underlying mechanisms remain unclear. 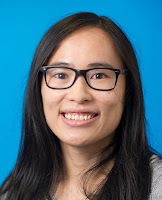 Now a review of available data by Central Clinical School PhD student Sin-Ki Ng and others at the Monash Alfred Psychiatry Research Centre (MAPrc) suggests that emotional and cognitive processes may be the core contributor to it. Prof Merlin Thomas's new book, "The Longevity List"
Merlin Thomas MBChB, PhD, FRACP is a Professor of Medicine in the Department of Diabetes at Monash University, Melbourne. Professor Thomas is both a physician and internationally recognised clinician-scientist working in the field of diabetic complications, but he has a broader interest in all aspects of preventive medicine and ageing. 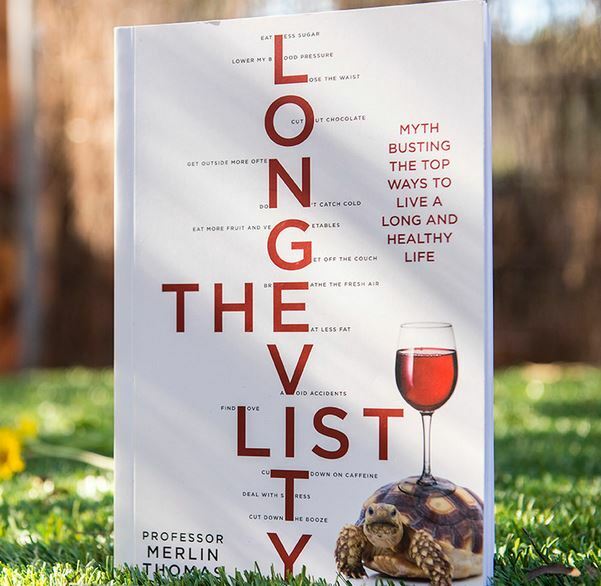 His new book, “The Longevity List”, looks at each question on the ‘longevity list” further analysing why the list has become a health priority, and giving his scientifically backed verdict on what merit each question has. 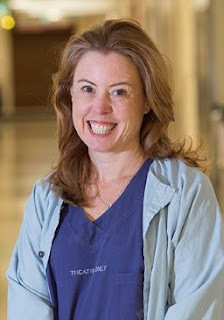 Congratulations to Professor Wendy Brown, Chair of the Monash University Department of Surgery at the Alfred Hospital in Melbourne, who has just been awarded the Royal Australasian College of Surgeons (RACS) John Mitchell Crouch Fellowship! 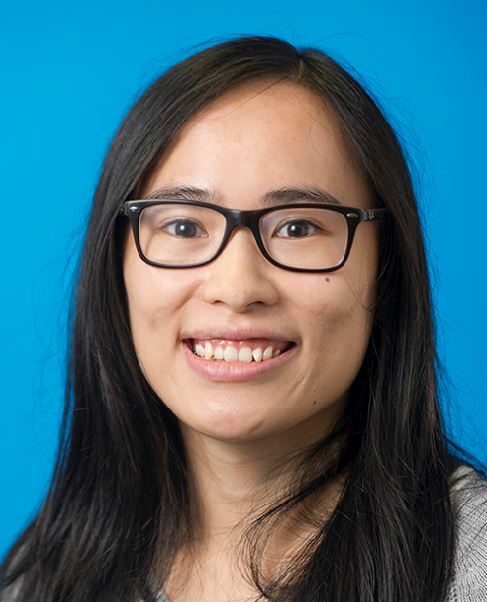 Her work on the treatment of obesity in the public health system has been recognized by RACS in this award, valued at $150,000. Professor Brown, a General Surgeon specialising in oesophago-gastric cancer, gastro-oesophageal reflux disease and bariatric surgery, is the first woman to have been awarded the honour in a long list of awardees dating back to 1977 when the Fellowship was first established. Congratulations to Professor Paul Myles, who has been awarded the Excellence in Research Award from the American Society of Anesthesiologists (ASA)! 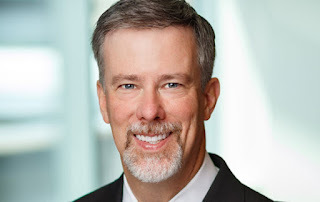 Professor Myles will be presented with the award at the ASA annual meeting in Boston in October. It's the most prestigious award internationally in his specialty, and he is the first Australian to have received it. Professor Myles is Director, Department of Anaesthesia and Perioperative Medicine at Alfred Hospital and Monash University. Nikolce Kocovski at the 2017 CCS 3MT heats. 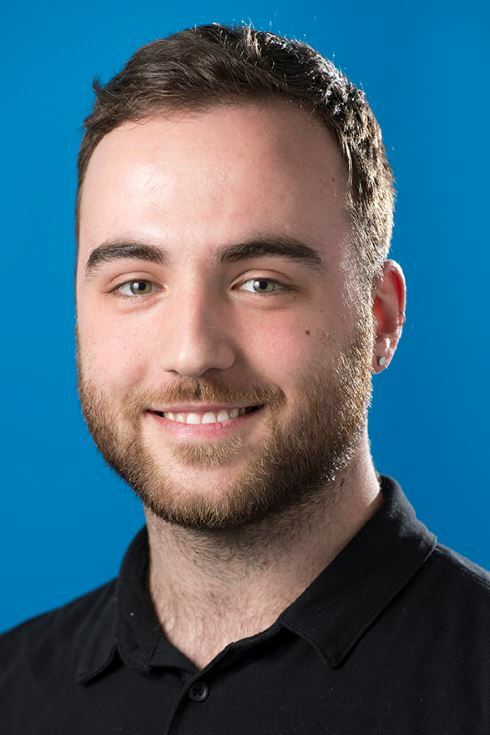 Nikolce Kocovski is a Masters student in the Department of Immunology and Pathology supervised by Professor David Tarlinton. 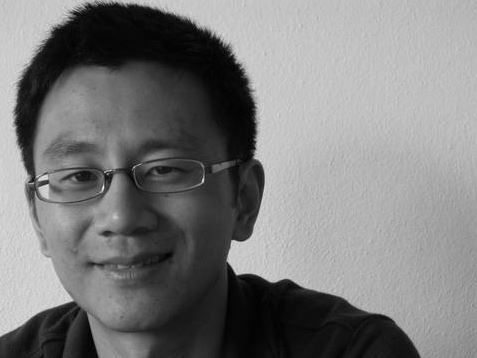 Nikolce completed a Bachelor of Biomedicine and his Honours degree at Melbourne University. Nikolce has also worked as both a Research Assistant and Research Technician at the Walter and Eliza Hall Institute of Medical Research.